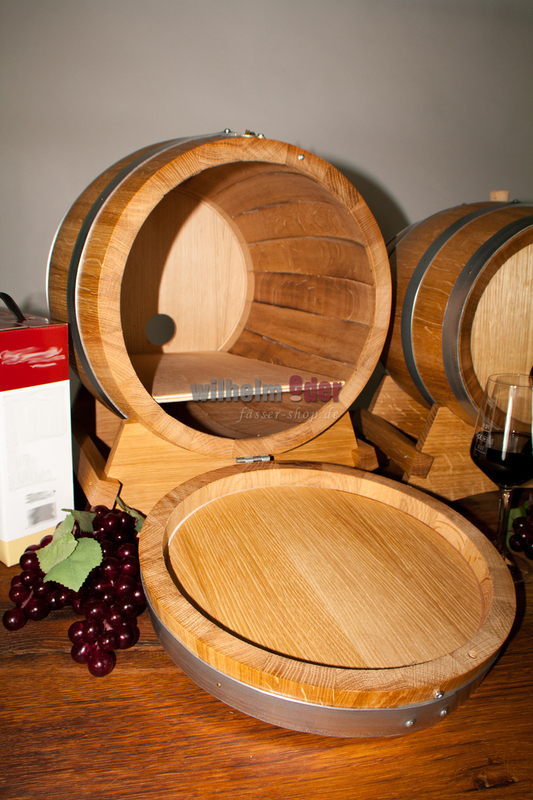 Product information "Bag in Box 3 l - 10 l"
Bag in Box barrels hide a filled tube of wine, juice or alcohol, to draft from the barrel. 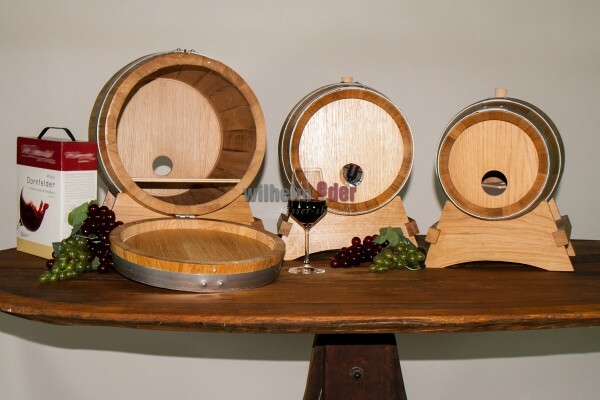 With the visual performance, they present a barrel in a very attractive way on a bar or table in restaurants or during catering events. 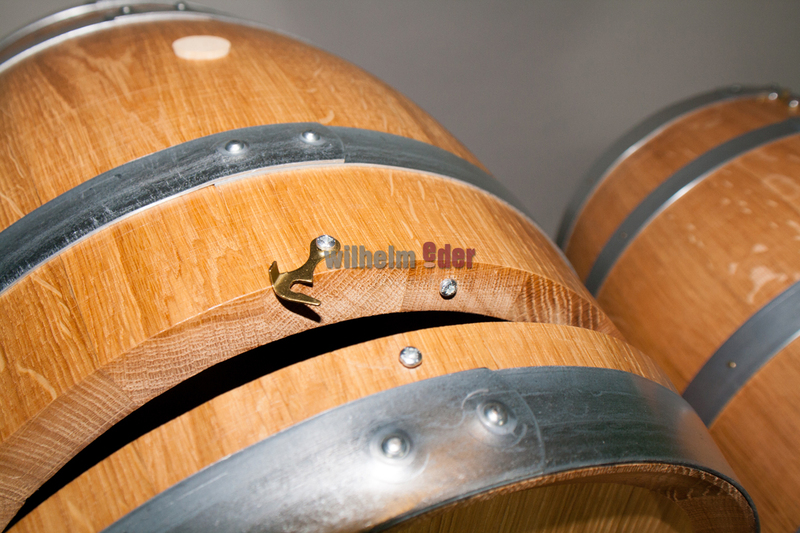 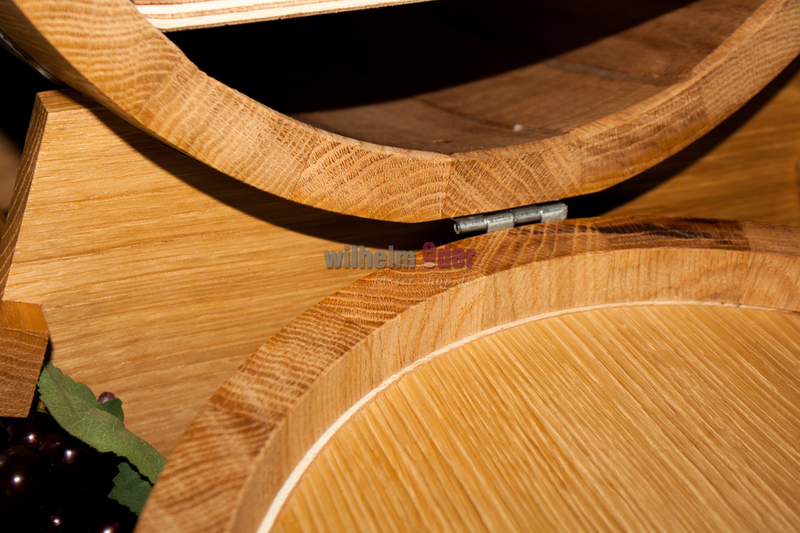 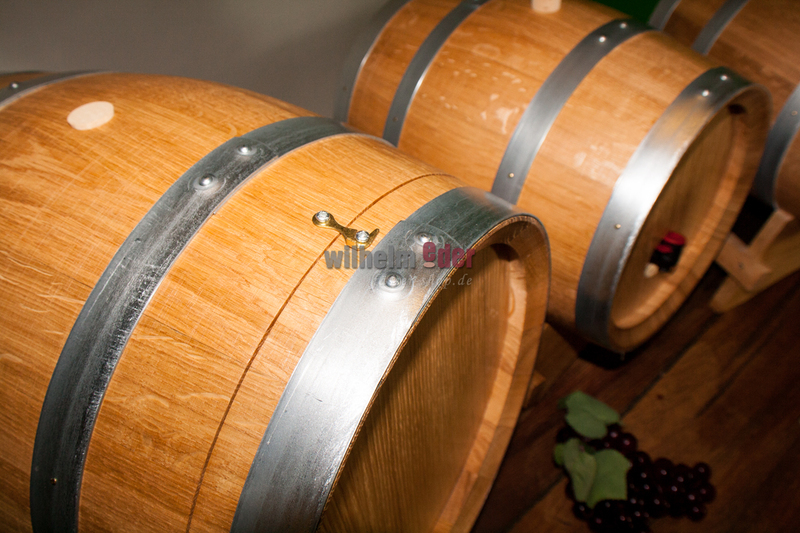 Bag in box barrels are made out of oak and are available varnished bright or dark. 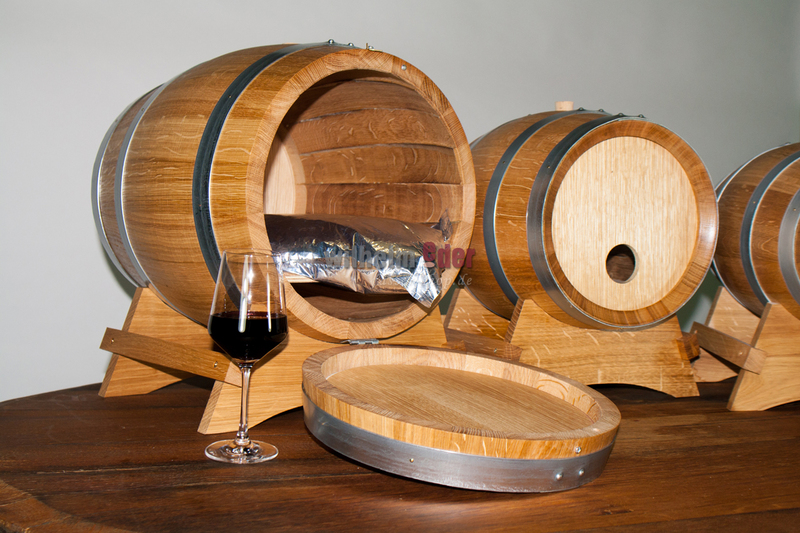 All bag in box barrels are produced in high quality level.